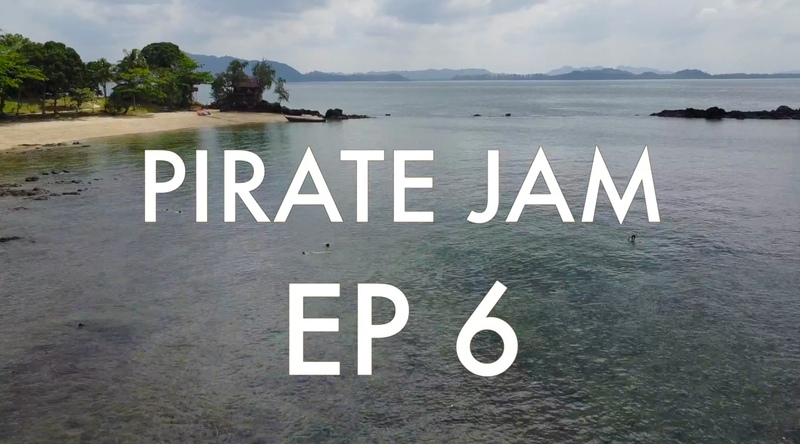 Pirate Jam – All the Videos! Pirate Jam has, thus far, been a smashing success. Six developers from around the world are sailing aboard two boats from Lanta to Krabi in Thailand. Along the way they’re exploring, sailing, and making games. We’re fortunate to have support from Unity3D and Kenney Vleugels.